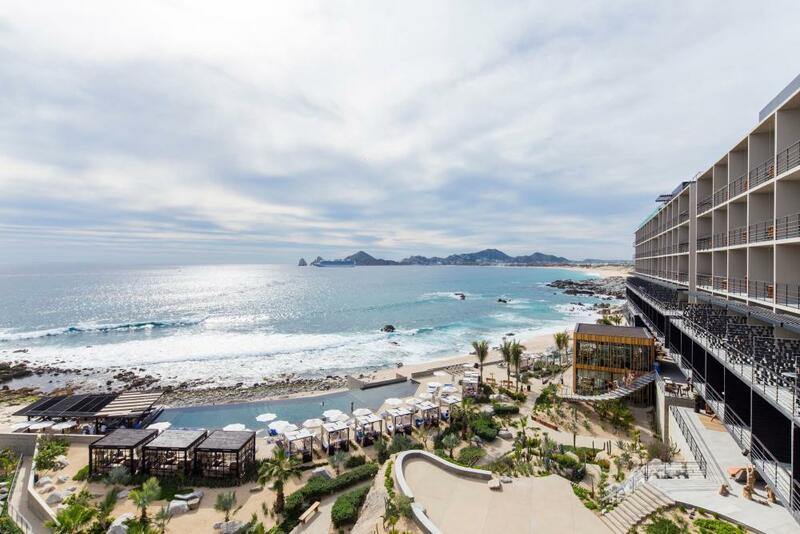 This luxury boutique hotel features 161 guestrooms, all with unobstructed views of the Sea of Cortez and the destination’s famed icon, El Arco. Guests enjoy two pools, including an infinity pool with swim-up bar and another built within a natural rock formation found on property; a sixth-story rooftop lounge and garden with unmatched views of the city and sea and a rotating lineup of live music; an intimate spa and fitness center with a private outdoor cabana for treatments with an ocean view; and a diverse array of chef-driven food and beverage destinations (including a signature restaurant from acclaimed Mexican Chef Enrique Olvera). 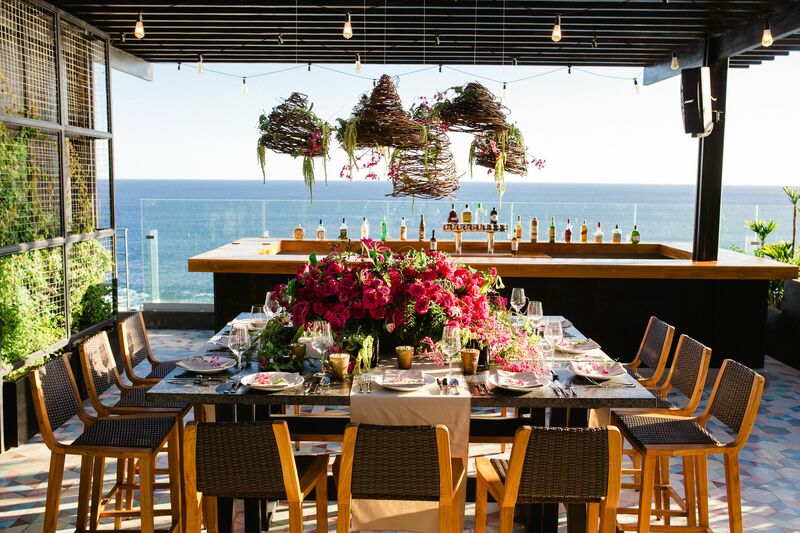 The lucky winning couple will enjoy a three-night stay in a premier suite, daily breakfast for two, dinner for two at the Enrique Olvera-helmed restaurant Manta, a daily romance turndown package, and a couple’s massage at one of the resort spa’s al fresco beachside cabanas.